Get your chicks off to a strong start and help prevent feed waste during the first days of a new flock. Choose our Grower Select® Kwik Start™ chick feeders to help deliver easy access feed and get your birds eating right away. 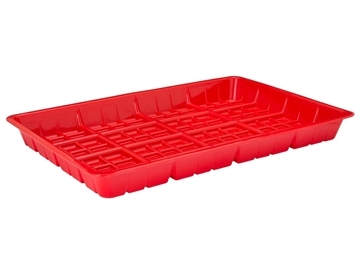 Our selection of plastic and paper feed trays offer multiple options to help minimize feed loss and provide plenty of room for birds to gather and eat. 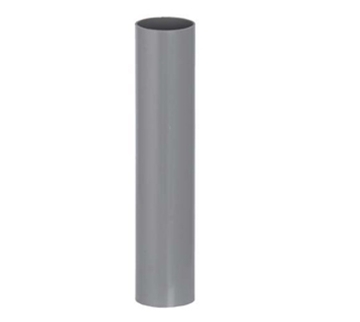 Count on Hog Slat to provide reliable solutions for all your poultry production needs. 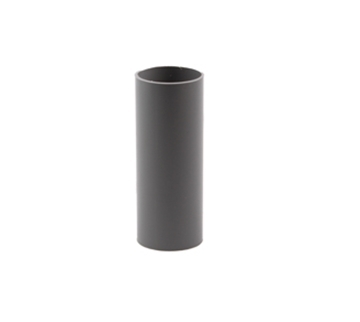 Cone Sleeve extension for Kwik Start with lock. 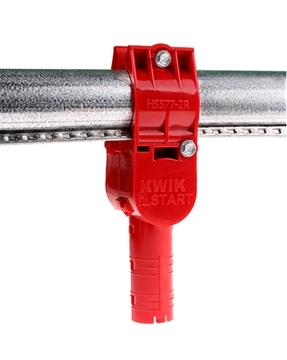 Short Sleeve extension for Kwik Start chick starter. The only chick starter designed to allow complete shut off when using cone style sleeves. 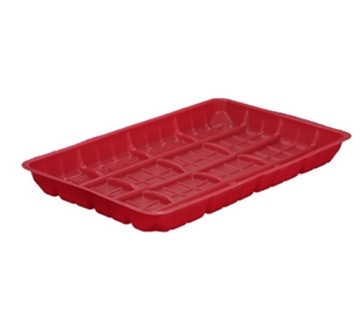 Premium quality chick starter feed tray molded from red plastic. 12" x 20-3/4" x 1-3/4"high. 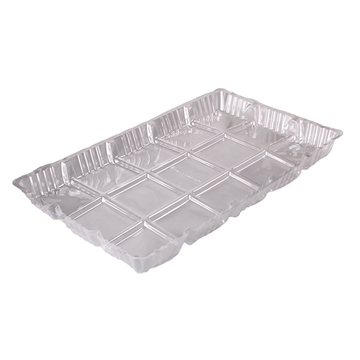 Paper feed trays for feeding new chicks. 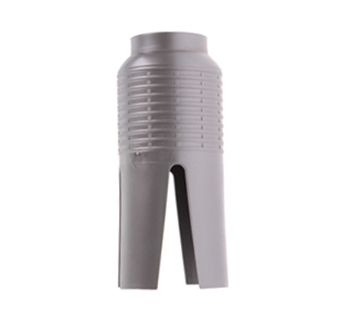 Helps keep feed clean and reduce waste by small birds. 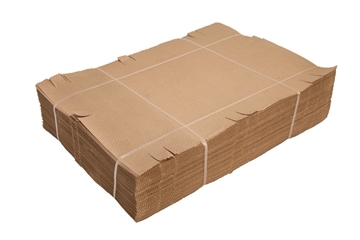 Paper inserts for plastic feed trays. Sold in bundles of 400 pieces. 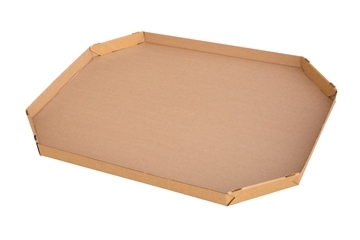 Oversized cardboard tray, comes flat requires lip to be folded in place. 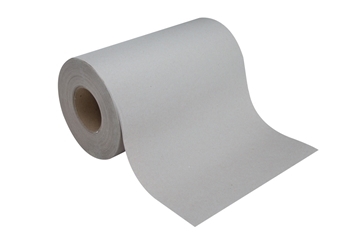 Attract chicks to feed and help reduce waste by placing this biodegradable paper under the lines. 750' roll.